Accurate battery information empowers you to make informed decisions about the use and maintenance of your electrical system. The more accurate, the better. Independent tests by the World’s largest battery manufacturer (EnerSys), Government Laboratories and the US Army have proven ours to be the most accurate by a large enough margin to ensure that using Merlin Generated Information would ensure mission success whereas competitive product could mean failure. 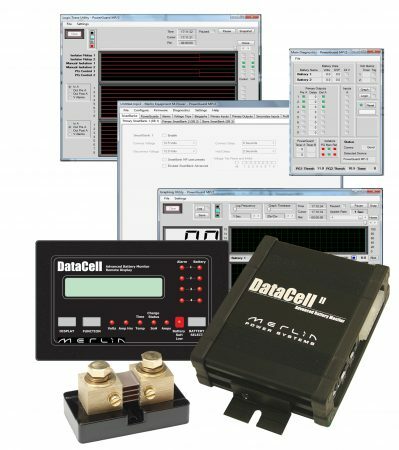 Recognised globally, Merlin SmartGauge and DataCell products can be found in Main Battle Tanks to Sailing Yachts and Ambulances to off-grid homes. 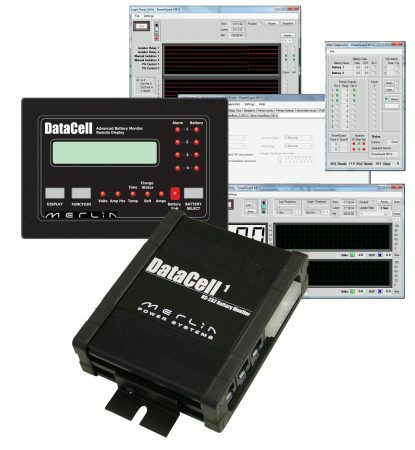 DataCell II also uniquely provides Battery State of Health that allows you to accurately predict determine end of life of battery banks. To learn more, download our Battery Monitoring Introduction. 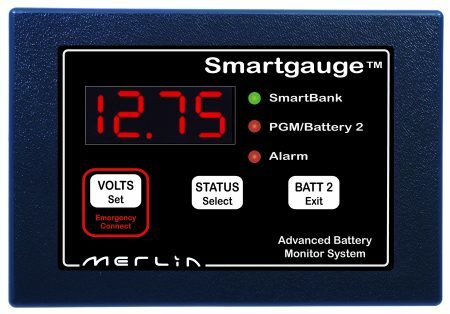 SmartGauge: Gauge style battery monitor that displays battery voltage and state-of-charge. Never runs out of Synchronisation with the batteries.